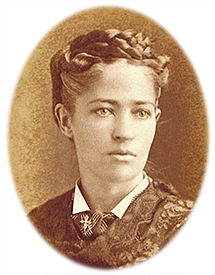 Josephine Cochrane from Illinois USA invented the first practical dishwasher in 1886. 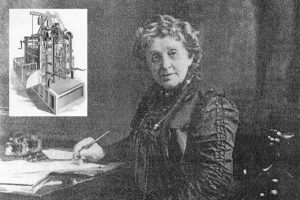 She invented a device with a water pump system that splashed the dishes with water and soap. 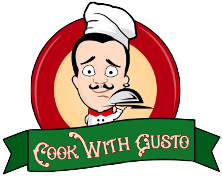 Furthermore, she measured every piece of her dining set and drew a container for each one. As a result, all the cages were put in a copper boiler and inside they could rotate thanks to a manual engine. After the washing, the containers were removed to let the dishes get dried. 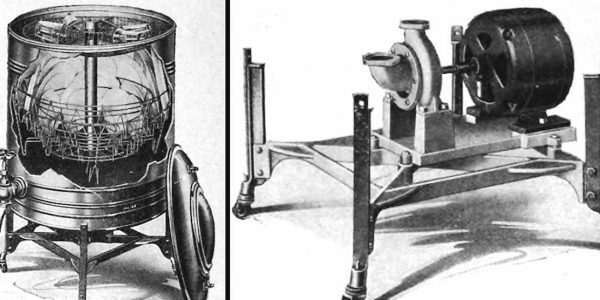 This rudimental dishwasher was introduced to the World’s Fair in Chicago Cochrane in 1893. 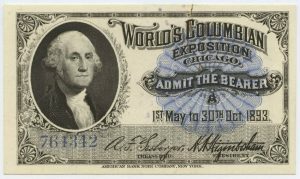 Josephine won the highest accolade for her invention. As a result, she begins the manufacturing process. 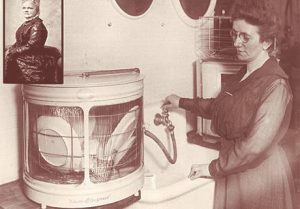 The dishwasher was initially snapped up in hotels and restaurants. 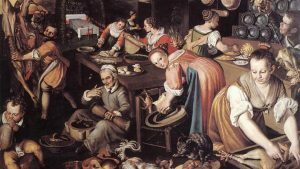 Eventually, her customers extended to housewives and families who could afford it! In 1913, Josephine died due to a stroke at age 74. 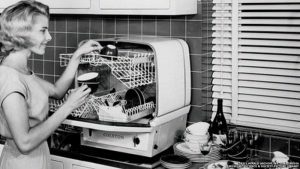 She will be remembered as the engineering legend who created the first dishwasher machine in her back garden shed. After that, the company changed owners after her death and eventually became part of the Whirlpool Corporation. 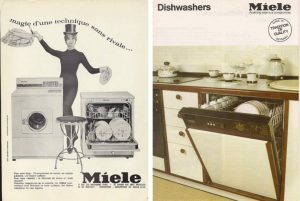 In te 20´s manufacturing companies introduced permanent plumbing systems and in 1940 a German company called Mile, created the first front-loading dishwasher that could dry the dishes. 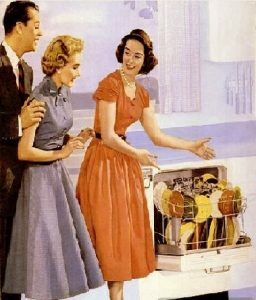 By the 1950’s dishwashers became a common household appliance and by the 70’s was established as a permanent fixture of the modern household. Nowadays there is a range of brands with a variety of sizes to suit any space!